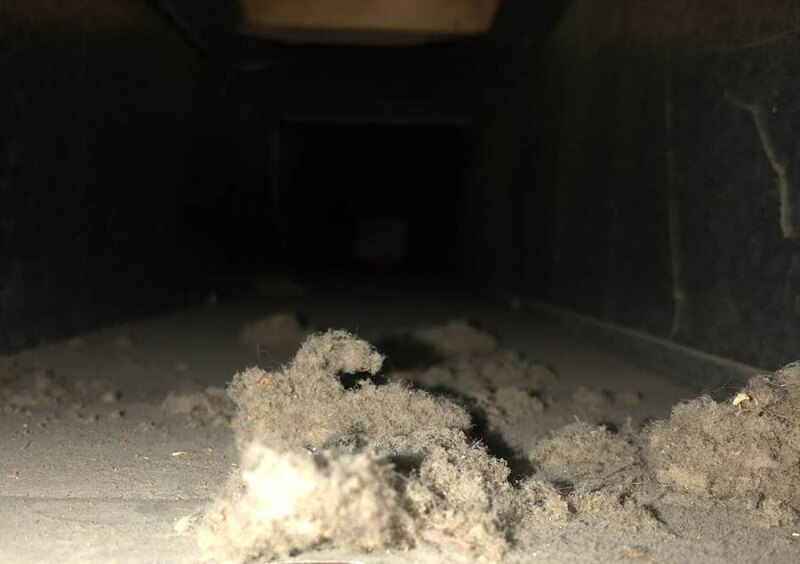 For over thirty years, Comfort Clean has been providing the finest air duct cleaning services for restoration of indoor air quality. Our unique 10 step process is guaranteed to remove the sources of dust and contaminants from the premises of your home. Our Goal is to remove all the dirt and dust. The truck-vac system is among the most powerful system in Ontario. No sub-contractors or one-man operators in Comfort Clean Corporation. Our specialists are experienced in the latest procedures and most effective cleaning tools. Work will not begin until the floors, doorways, and corners protected against dirt and scratching. No shoes are worn at all times. All registers are covered with magnetic vinyl sheets. As each run is cleaned, the cover is removed, maximizing the air flow in that duct line. Pulling large volumes of air toward the truck, we now send our scrubbing tools (300 p.s.i.) down each supply run to remove every trace of dirt and dust. All trunks lines (supply) and plenums (return) are cleaned with special skipper ball technology. Secially designed plastic insure there’s no air flow loss. The cleaning is completed with the air-washing and vacuum of the drop, filter box, blower fan, cabinet interior. New galvanized access panels are installed over the openings created for the vacuum hose. For more information about Our Guarantees and about Our Equipment, please check about us page. Energy Savings: increased air flow results in significant reduction of power consumption of motors and drives of your HVAC system. You breathe easier and enjoy a smaller hydro bill. Increased productivity: poor indoor air quality can contribute to fatigue or restlessness, and can affect people’s productivity. 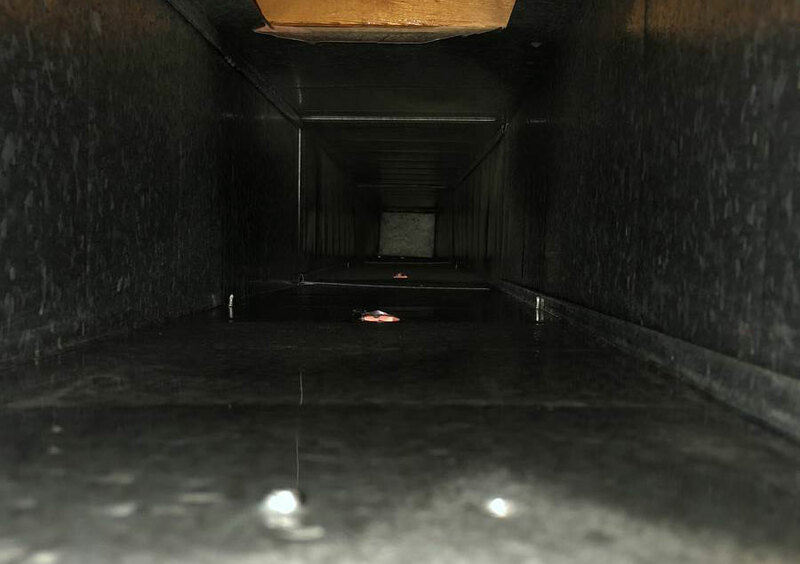 As such, cleaning air ducts is especially important for businesses and educational facilities. Children are particularly affected by indoor air pollution because they breathe faster than adults. 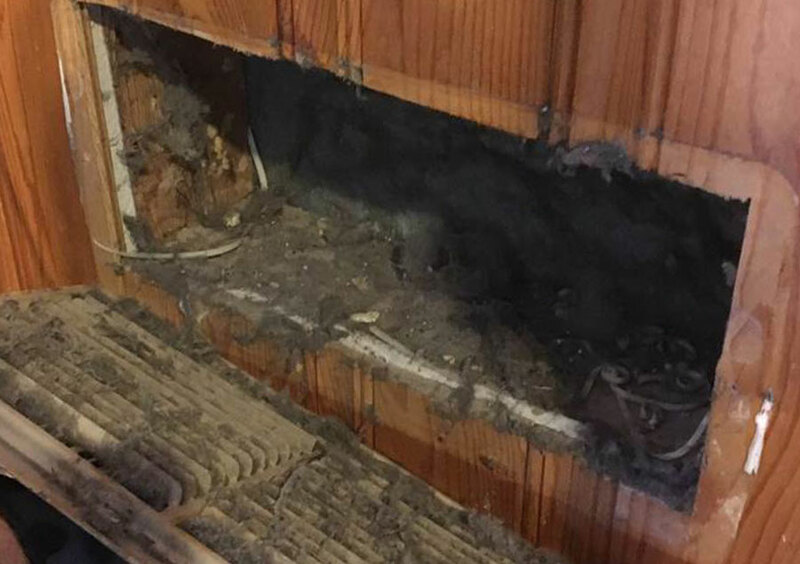 Reduced fire hazard: garbage in ventilation vents, especially of dryer vents in laundry areas, may pose a fire hazard. 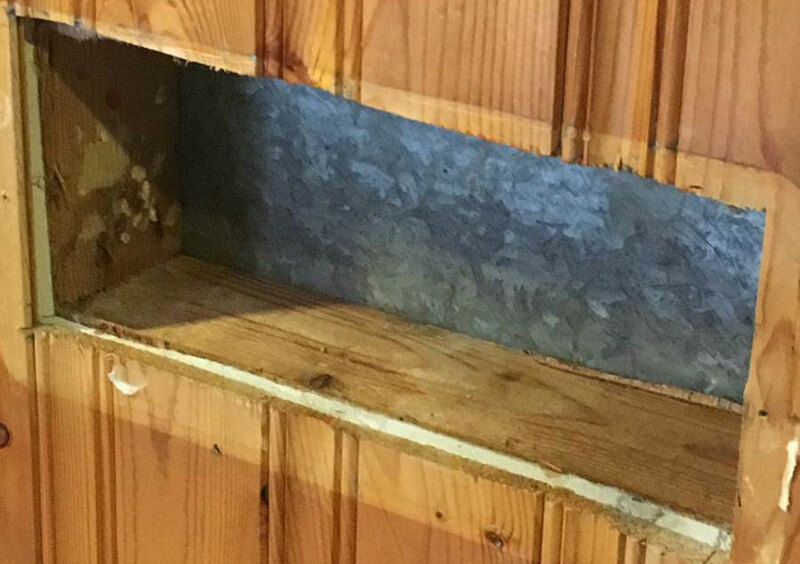 Cleaning dryer vents reduces this risk. Better health: For health care facilities, in addition to normal contaminants such as dust, lint, mold spores and fungi, an added problem is of viral and bacterial contamination. Clean air is, and by consequence, clean ducts, are of particular concern in operating rooms, intensive care units, pediatric wards and geriatric wards. Elderly people often suffer with breathing problems and polluted indoor air only intensifies their problems. The same holds true for asthmatics. If you want to know more about Air Quality and Health or how to Avoid Scams please check our resources page. And if you would like to take cleanlines and health of your house even further, combine Duct Cleaning with our Carpet Cleaning service and save 10%!